If you think beauty can’t last forever, take a look at the NEW 500C 60th Anniversary. A limited edition inspired by the 60s and created to celebrate the anniversary of the iconic 500. 60’s style makes a comeback in the beautifully crafted new 500C 60th Anniversary. Every detail is a stylistic masterpiece, capable of evoking the mood and atmosphere of the legendary era. The new 500C 60th Anniversary has been designed to add a touch of sophistication to everyday roads. Overseas models may be shown. Not all features shown may be available in Australia and/or are available at an additional cost. 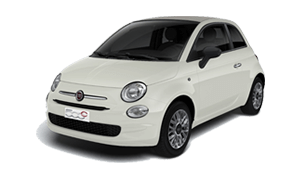 For the full details, please contact Gulson Fiat. 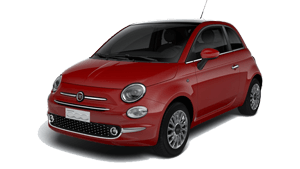 The best way to experience the Fiat 500C 60th Anniversary is with a test drive. 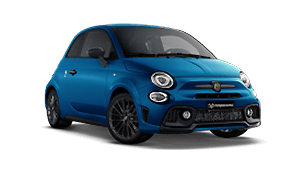 Request the very latest brochure on the 500C 60th Anniversary. 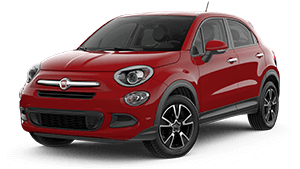 Want to know more from the team at Gulson Fiat? Get in touch with us!